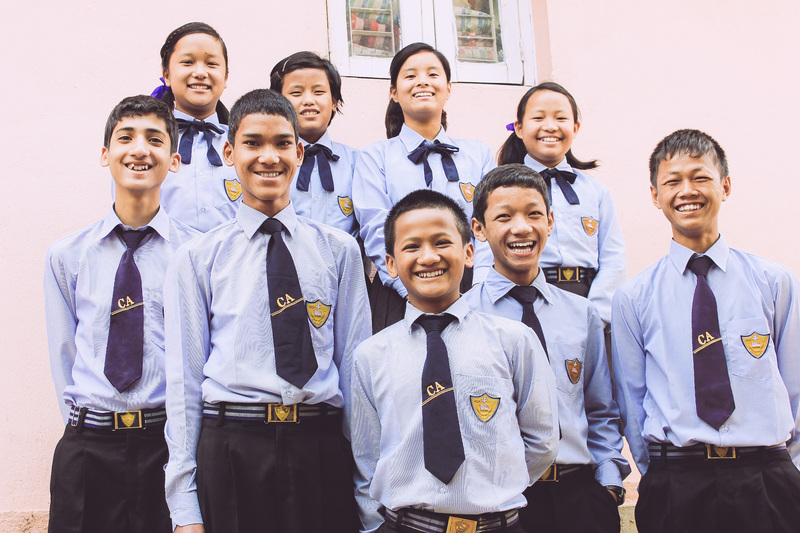 Today we are thankful to share an update about the history and recent successes of our orphan home in Nepal. Our Nepal director, Bimal, was born near Mt. Everest Base Camp and has decades of experience in trekking and navigating mountain villages that can only be reached by foot. It was during his travels in the 1990’s and 2000’s that he encountered many children who were malnourished and neglected due to the loss or disability of such children’s parents. 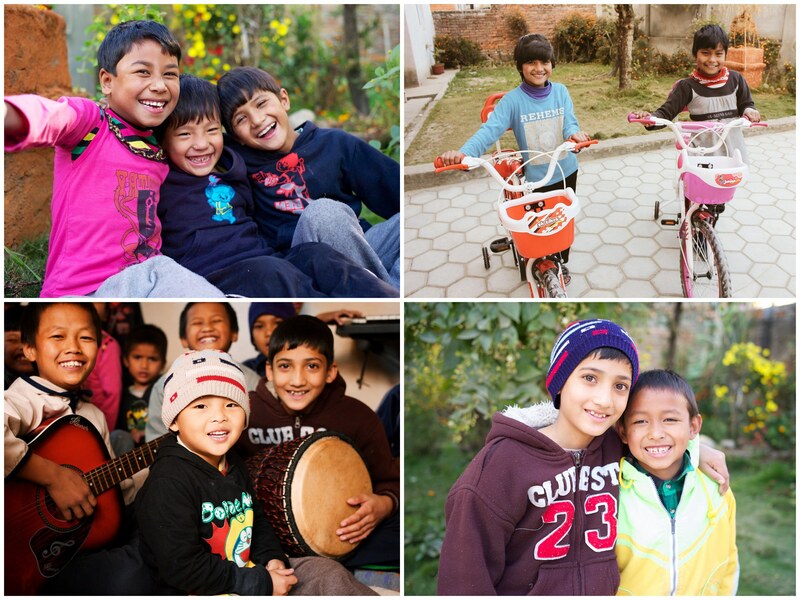 So God had begun to plant the seeds in his heart to start an orphan home in the nation’s capital of Kathmandu. But he had no idea how he would ever embark on such an endeavor. It was in October of 2007 that Bimal found Peace Gospel’s website and sent an email which our Executive Director, Kirby Trapolino, received. Delighted to receive an email from Nepal, a place Kirby had always dreamed of visiting, he immediately replied desiring to know more of Bimal’s vision to reach at-risk children in Nepal. 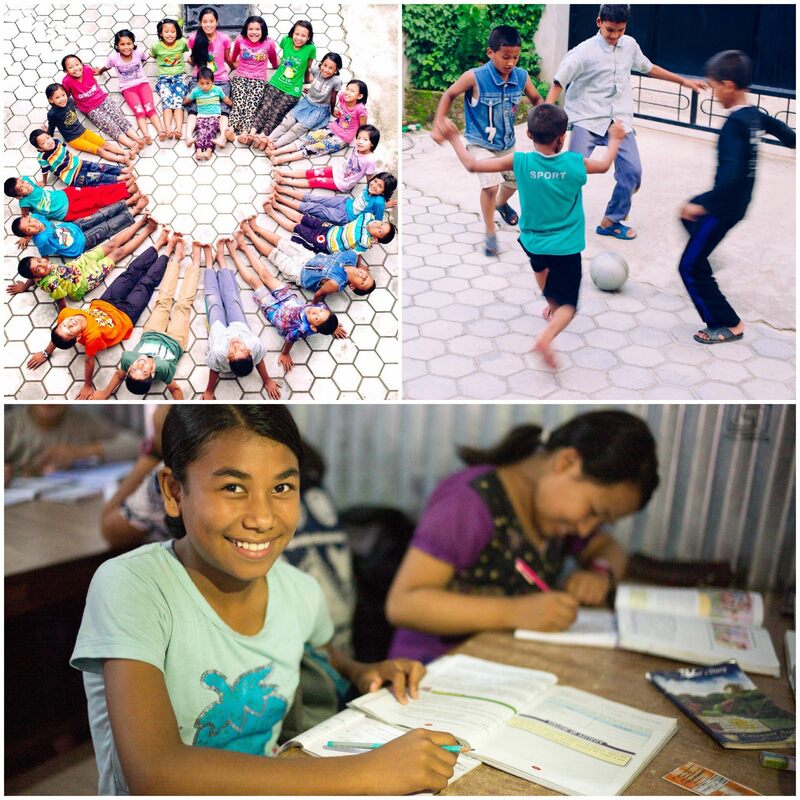 They began a correspondence, and Kirby was able to encourage and support Bimal in his desire to start an orphan home, having had a lot of experience in pioneering native-led orphan care programs in another part of South Asia since 1993.